Home windows are meant to regulate the internal temperature of your dwelling. If improperly insulated, your house can get too hot or too cold. With the proper windows installed, you will save a tremendous amount of money on your energy bills. The size and shape of your windows will be determined by your home and its architectural style. What type of windows you place in your home is determined by your needs and the aesthetics you are looking for. Casement windows, double pane, exterior architectural, custom, double hung, sliding, stain glass, and other decorative styles can not only make your home more energy efficient, but they also can add a touch of class and curb appeal. There are many reasons for replacing your home's windows. If you live in an old home, your windows are most likely single pane. 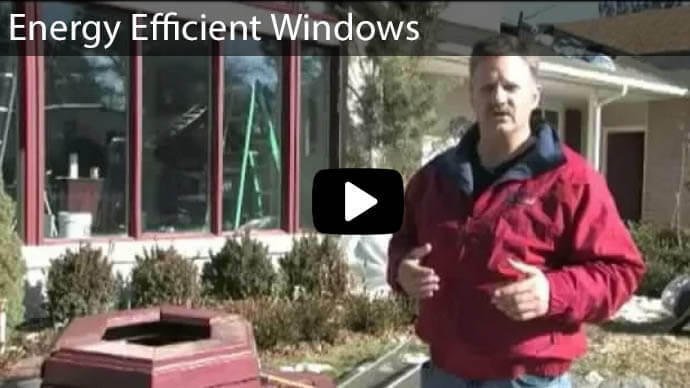 Single pane windows are not energy efficient. They have been known to freeze shut or become extremely cold to the touch. They are also susceptible to easy breakage. They also are inefficient at minimizing outdoor sounds. If you notice your windows leak air or water into the house, this is a good reason to replace your windows. Water can damage your window sills and cold air will lower the temperature. Your furniture, carpets, and rugs can be damaged from sun exposure. 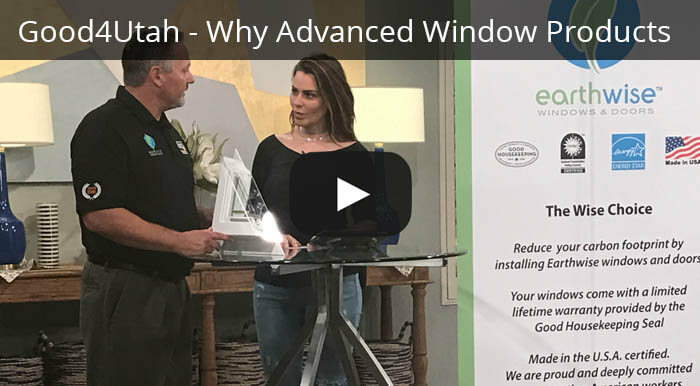 Inefficient windows allow too much sun to enter your home creating sun exposure to any furniture, curtain fabric, or carpet in the vicinity of the window. Another reason for replacement is window malfunctions. If your windows do not lock, open, or close properly, it is time for new windows. Malfunctioning windows also create hazards that could be dangerous to homeowners and their family. 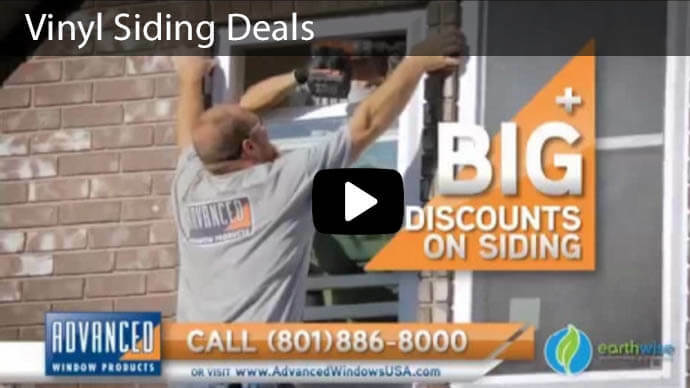 Many things affect Advanced Window Product's vinyl replacement window prices. When choosing windows appropriate for your home, one thing to consider is the climate you live in. The climate you live in can dramatically affect your home's temperature. Whether you live in a cold or hot climate, the windows on your house will help keep your home's temperature stable. Dual pane windows are the best replacement windows choice to regulate the temperature in your home. They are durable and energy efficient. Our specialty dual pane or triple pane windows will add extra insulation to help keep your home warm or cool when needed. The style of window you choose and its ability to regulate temperature in your home both effect the cost of your window replacements. 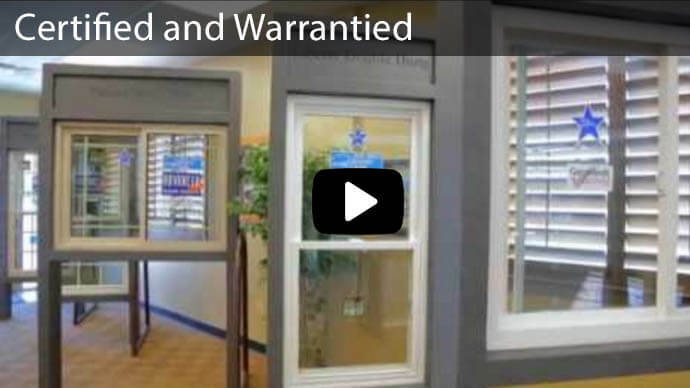 Like most products, we have different levels of products so that our windows can fit most budgets. We offer a free bid so that you can know exactly what the cost will be to improve the windows in your home. Another thing to consider when estimating the cost of windows is their ability to save you money on your energy bill. Our windows are more energy efficient and EnergyStar approved, so you will save money on your monthly utility bill. If you are considering updating the windows in your home, this is an important factor to consider. 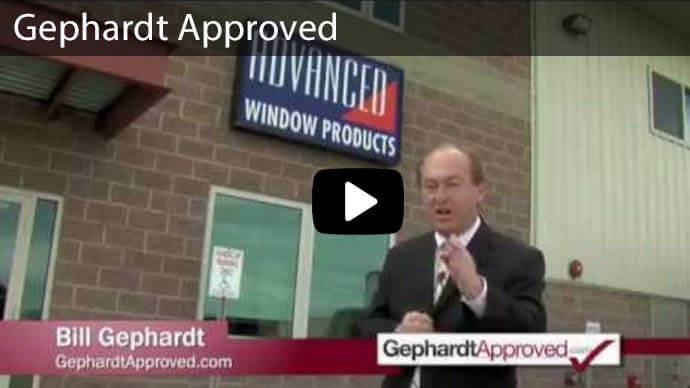 Advanced Window Products is the best choice for you! 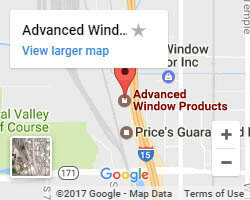 If your windows are in need of an update, at Advance Window Products we are here to help. 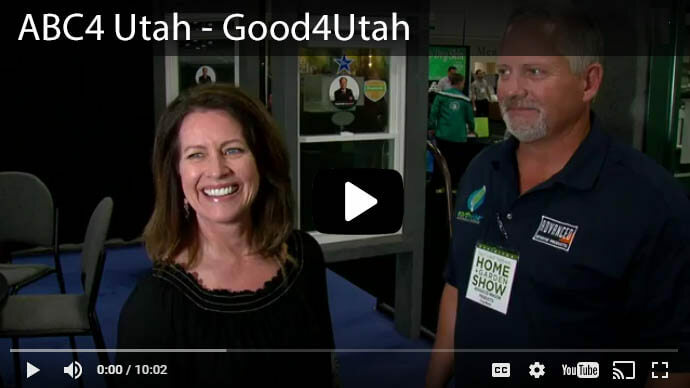 We are the leading window specialist in Utah. 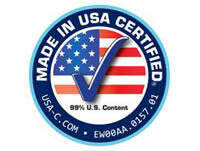 We have top of the line brands in windows and the best experienced and knowledgeable staff in the state. Windows are our passion. 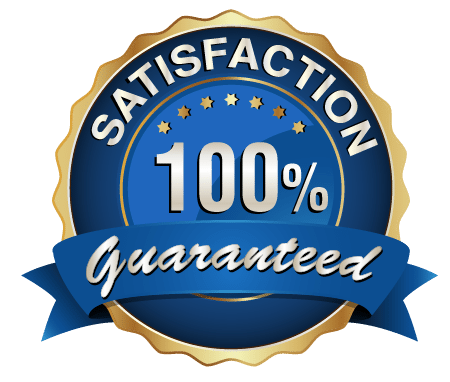 We only work with the best products and provide the best customer service. 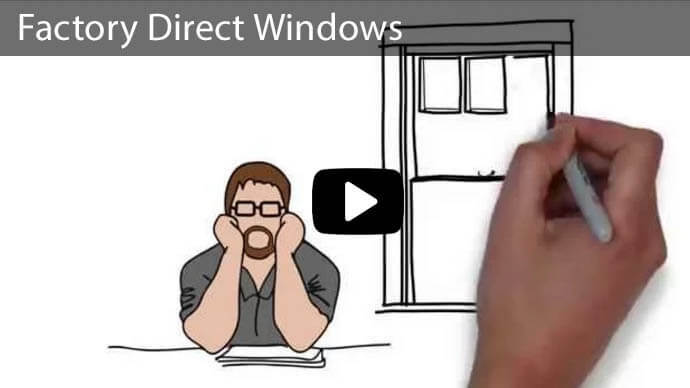 Contact us today to see our window replacement cost!